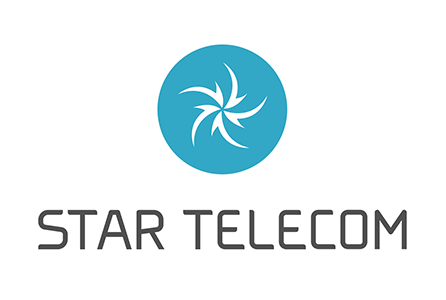 Discover the most advanced technology in the teleservices industry. 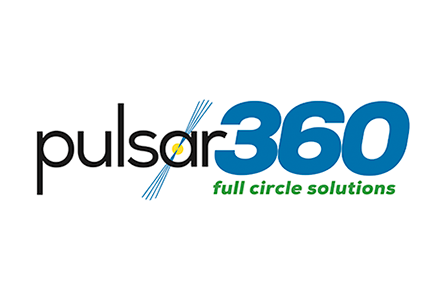 Learn to maximize your Amtelco equipment for optimum efficiency and increased revenue potential. Imagine your business or hospital ready to meet the challenges of communications in the 21st century. Design your call center to exceed the demands of today's customers and patients. Interact with innovative owners, managers and I.T. professionals and discover hidden opportunities. 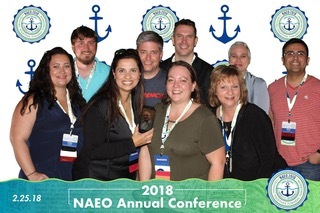 Join NAEO today! 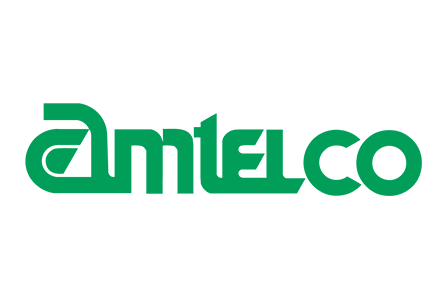 A program for those new new to Amtelco software and NAEO — enrich your knowledge in the mentoring program. Stay updated on hot topics in the industry by participating in monthly webinars. Archives are also available. For Answering Service, Call Center, and Call Management Professionals, visit the e-Learning Suite. 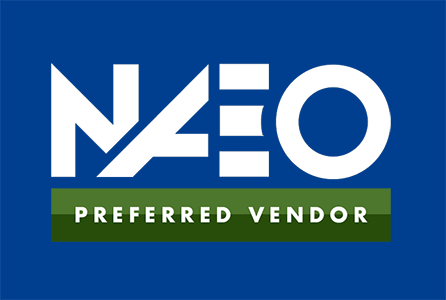 The NAEO Relief Fund will be supportingour friends and business associates have experienced extensive devastation as a result of the fires in Paradise, California. If you would like to help, please click the button above and make a contribution.